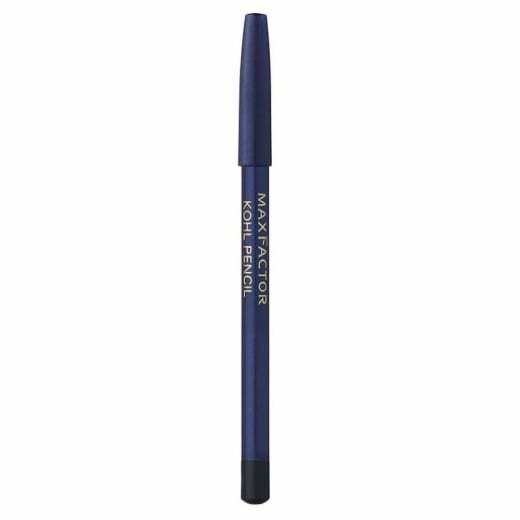 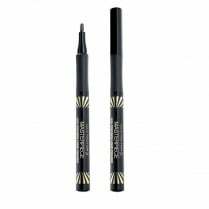 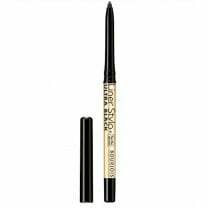 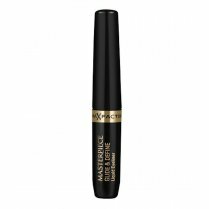 Max Factor Kohl Eyeliner Pencil is an ultra soft pencil which glides on effortlessly without pulling or dragging the delicate eye area. 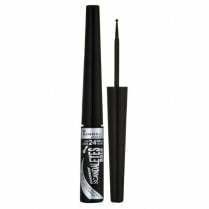 Available in 020 Black, the classic creamy formula applies easily and smoothly, ideal to blend to create a smokey-eyed finish. 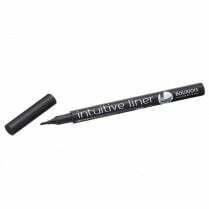 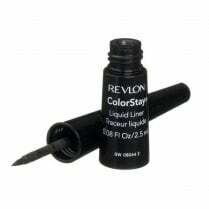 The long-lasting formula wont fade and is perfect to create subtle lines or bold dramatic looks.